The machinery that is used during production is crucial. Boro Blinds only uses the latest machinery and equipment when manufacturing our blinds. This one way to guarantee our customers that the blinds we produce are subjected to high standards and quality check. Using the latest machinery allows us to offer your blinds that are well-cut, made, stitched or painted. Boro Blinds do not believe in giving our customers second rate products. Your satisfaction is our satisfaction. We make sure that each and every blind panel is flawless and truly exceptional. 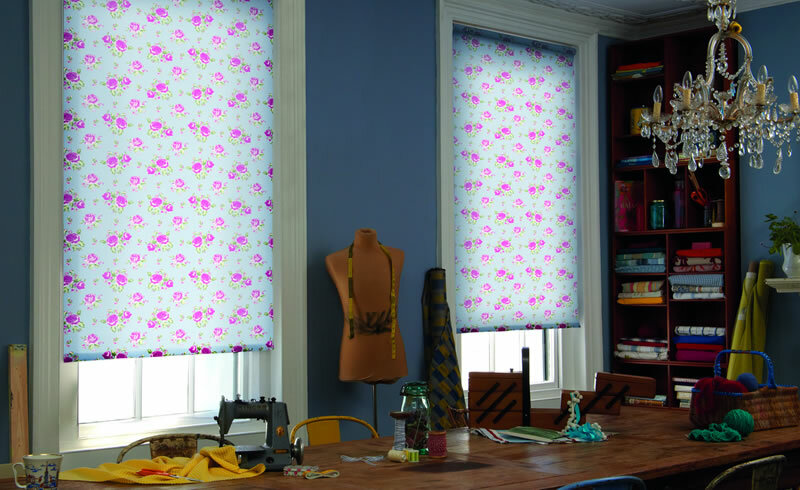 We have a vast experience in making the best blinds for different kinds of needs. At Boro Blinds, we never stop working on how we can further improve our products. We understand the importance of how blinds, as simple as they may be, can dramatically alter the aesthetics of a room. Therefore, we can give our customers informed opinions and suggestions as to how they should go about picking their blinds. We will be here to guide and advise you on every single element, from colour to design to fabric. Buying a substandard blind is not only a waste of money but also an unnecessary hassle that no one has to go through. We place a high regard on the quality of the blinds we make at Boro Blinds to make sure that our customers are satisfied with the product that they receive. We have set a high bar for ourselves when it comes to maintaining a high quality standard. Boro Blinds only uses the best materials for our blinds. It always comes down to the bits and pieces. Boro Blinds is made up of a team of experienced and well-trained craftsmen who are some of the best that you can find in the industry. Everything that goes by them is nothing short of exceptional in terms of quality, design and functionality. Making sure that every detail on your blind is perfect, is the first step toward being able to produce a product that is special. We pay close attention to details at Boro Blinds and we try our best to cover all the bases in our blinds production. This entry was posted in Blog and tagged Boro Blinds.